One of my favorite places to shop is the world wide web. There are so many clothing brands that operate their businesses strictly online and it's always been a fun pastime of mine to discover new shops on Instagram. 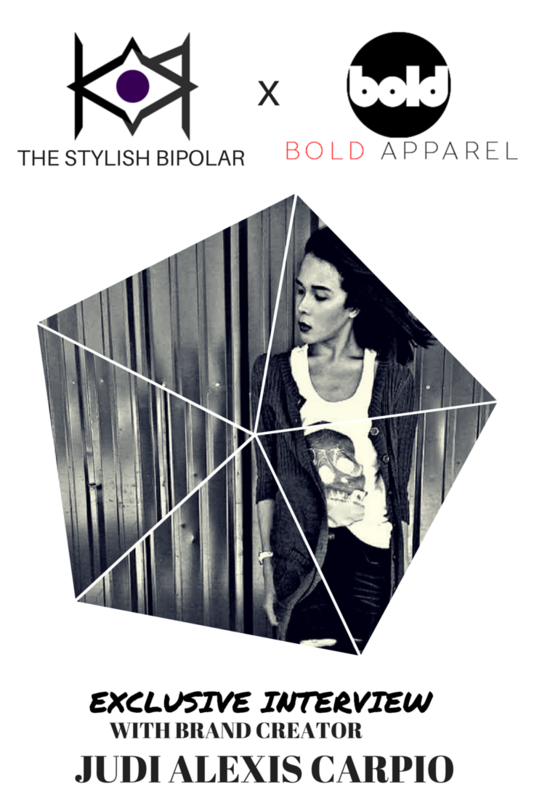 I recently discovered I AM BOLD Apparel online because it is owned by a fellow blogger, Judi Alexis Carpio. Naturally, I wanted to find out more about the brand because I instantly took a liking to their minimalist yet tasteful designs, so I was ecstatic when Alex granted me an interview. The first thing I asked her was why she wanted to start a clothing brand in the first place. She said, "I’ve always wanted one since highschool. When I was younger, I used to have custom-made shirts and tops for myself and when I came of age, I decided to turn it into a business. And voila!" Conceptually, the idea behind I AM BOLD is to "make loud & bold statement shirts". Alex says, "I already had the Instagram and Facebook page going, but still had no name for it. Suddenly over coffee, my brother just shouted 'I am bold!' and then it just stuck." "The typical BOLD woman and man is free, a dreamer, and a doer. A bold person doesn’t hold back." The simple streetwear designs available at I AM BOLD are comfortable, versatile, and easy to wear. Anyone, regardless of one's personal style, can add pieces from the collection to their wardrobe and be able to pair them effortlessly with items that are already found in their closet. However, because I AM BOLD is presently just an Instagram shop, Alex says that it's hard to establish a business that operates solely online. "With all the scams going on online it’s always going to be a challenge having a business that’s just online. 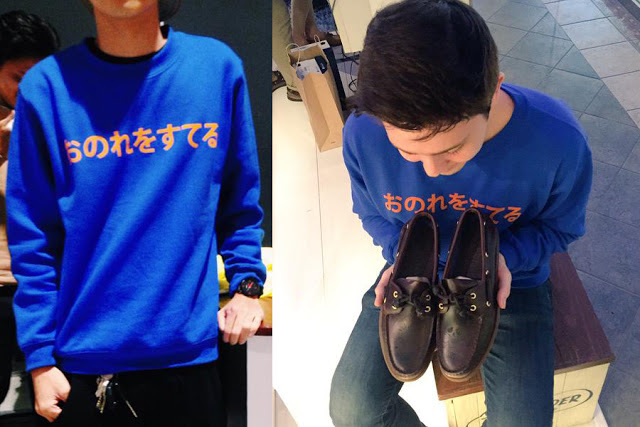 It’s still different when you have an actual physical store that people can go to to see and try on your clothes." Difficulties and challenges aside, the future of I AM BOLD sounds promising. Alex shares that as of now, they are studying many different options for Bold Apparel, one of which is having a physical store within the year (or the next) and having more collections to cater to both men and women. 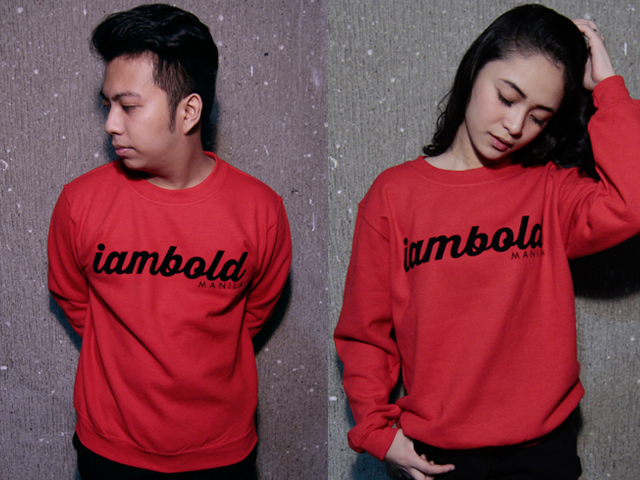 Visit I AM BOLD now and start shopping for their trendy pieces! Click here. cool post, love checking out new online stores so many options on the web! That is such a neat little brand, I'm going to have a look right away, thanks for sharing gorgeous! I love how the brand's name came about and I hope it goes from strength to strength! Love the concept and the story behind the brand! 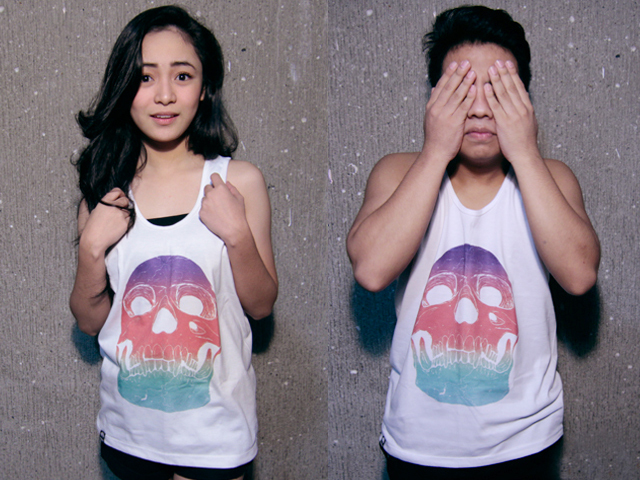 That Candy Skull muscle tee looks amazing! Plus, they're so affordable too. Lovely collection and I love the name of the brand, too! Cute selection, I love these prints!! I like how simple yet cool those prints are. Good of them to give the interview. And thoughtful of you to help promote their brand.